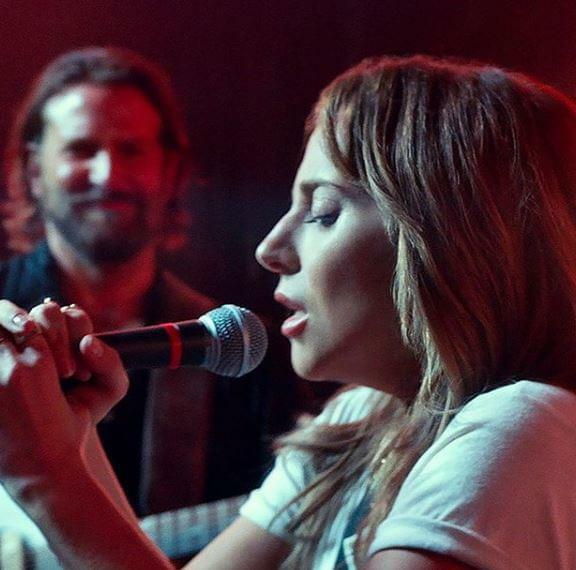 Bradley Cooper is set to perform “Shallow” from “A Star is Born” at the Academy Awards along with Lady Gaga, and he’s nervous! He told “Extra,” “It’s terrifying…I was like, ‘Why? I must have some sort of death wish. '” “Shallow” is up for Best Original Song. Meantime, the first list of Oscar presenters has been announced. You can look forward to seeing Jennifer Lopez, Tina Fey, Amy Poehler, Chris Evans, Maya Rudolph, Whoopi Goldberg, Charlize Theron, Constance Wu, Brie Larson, and Tessa Thompson. The Oscars air live February 24th. Bravo’s Andy Cohen introduced us to his newborn baby boy, Benjamin Allen Cohen, named after his grandfather. This is the first child for the 50 year old, who used a surrogate. It’s been 20 years since it happened last, but the Backstreet Boys have topped the charts with their new “DNA” album. That’s the longest stretch between number-ones in chart history, beating previous record holder Paul McCartney. Christie Brinkley, 65, will walk the runway at New York Fashion Week along with her daughter, 20 year old Sailor, in the Elie Tahari show. AMC has renewed “The Walking Dead” for a 10th season. Part two of season nine kicks off on Sunday. Super Bowl 53 scored the lowest ratings since 2008’s big game. This year’s game averaged 98.2 million viewers, down 5% from last year.